Our Lettings team are the experts – put your trust in us! 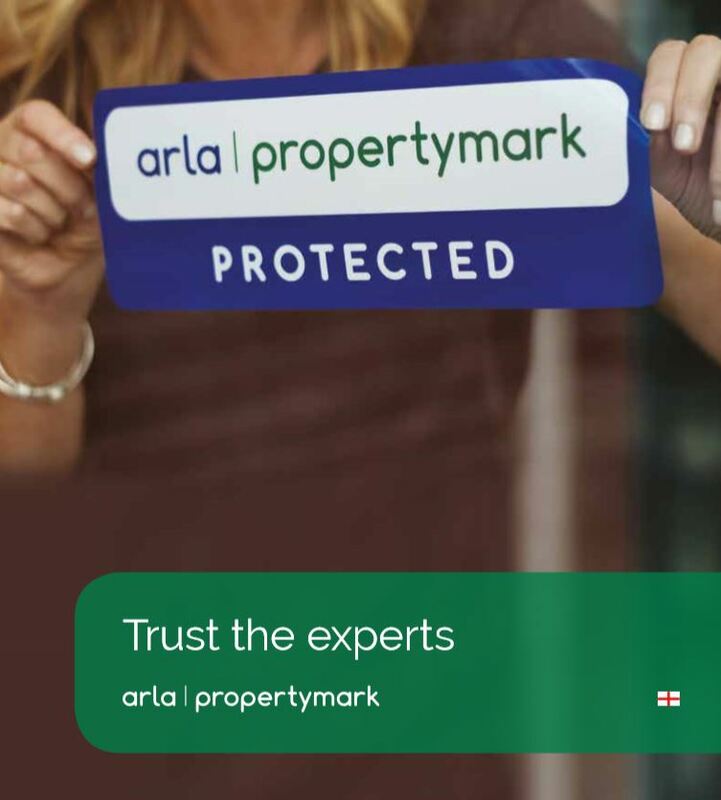 We are protected and regulated by ARLA Propertymark. This means we operate in a transparent way, providing you services which are subject to independent scrutiny. Read more about why you should trust the experts at HML Lettings in this handy guide from Arla Propertymark.